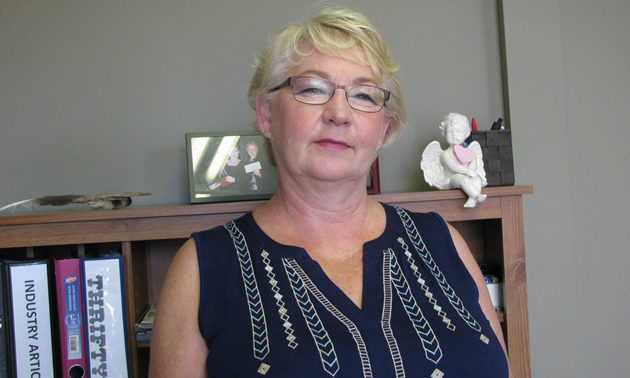 On a small, home-based foundation, inspired by a dream, Brenda Palmer of Cranbrook built her successful company. 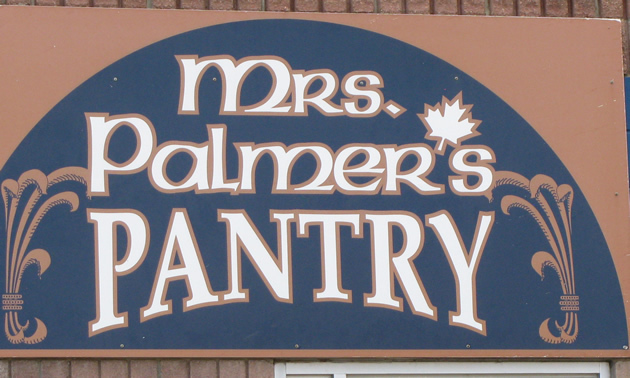 Mrs. Palmer’s Pantry manufactures the delicious and increasingly famous Mrs. Palmer’s Pita Snacks. 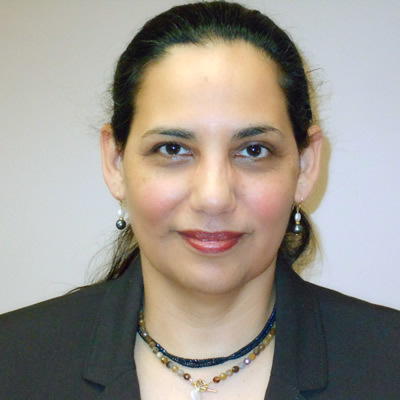 Finding herself suddenly single in 1995, Palmer was inspired by The Magic of Thinking Big, a book by David J. Schwartz, to take what she loved—cooking—and turn it into an income earner. After putting her children to bed each evening, Palmer would return to her kitchen to make antipasto to sell at farmers markets, craft fairs and anywhere else she could. The first store to carry her antipasto was Walkley’s Meats on 10th Avenue, but Palmer’s dream went beyond her neighbourhood. In her own version of David and Goliath, she approached Air Canada with the idea of a snack box that included her antipasto, and the transportation giant bought it. Palmer soon decided to make her own crackers to go with the antipasto, and she developed a recipe for the pita chips that eventually launched her current business. 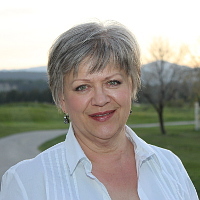 These days the client list for Mrs. Palmer’s Pita Snacks includes Safeway/Sobey’s, Save-On-Foods, 7-11 and independent markets throughout the Kootenay region and southern Alberta. 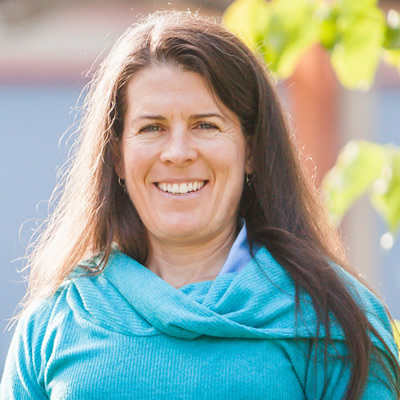 Palmer’s strategic growth plan is to expand the distribution of her product into Eastern Canada this year and into the U.S. in 2018. Palmer acknowledges that finding business financing is a challenge. 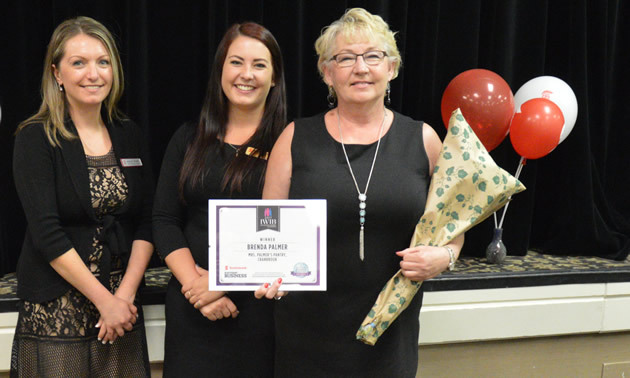 When she learned that CBC’s Dragons’ Den would be holding auditions in Cranbrook in 2016, the opportunity was too good to ignore. She approached the CBC dragons with a carefully crafted pitch for financial support to grow her business, and the pitch elicited an offer from Jim Treliving. She accepted the deal, but during subsequent negotiations decided to bow out. Palmer’s long work hours and self-discipline are paying off, though they’re not easy. 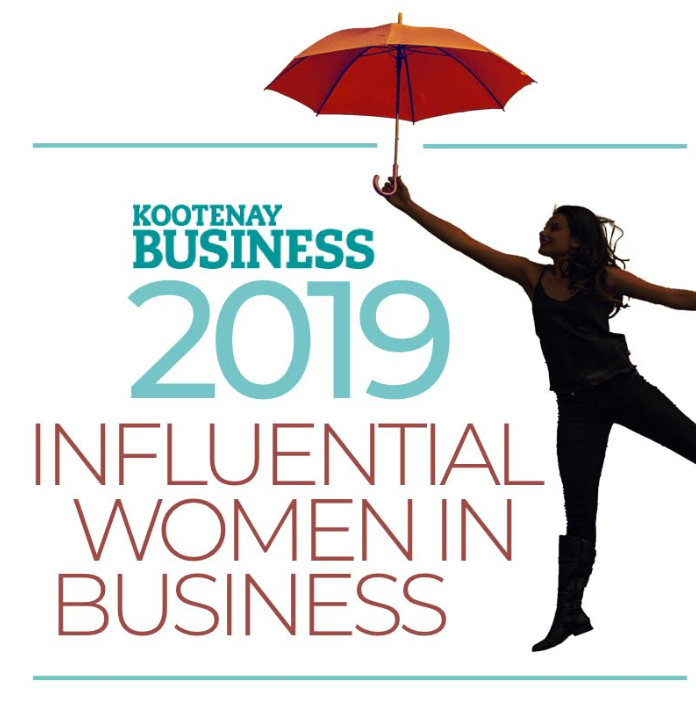 In early June 2017, Palmer, who happens to be of Métis origin, was nominated by her peers for Kootenay Business magazine’s Influential Women in Business list. The success and continued growth of her business are testimonials to Mrs. Palmer’s strength and the power of her big dreams.